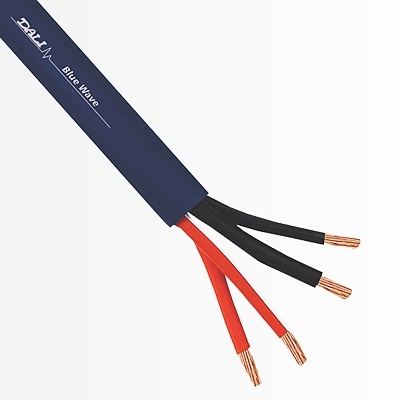 All-in-one bi-wire version of Red Wave with four separate color-coded conductors for convenient bi-wiring. 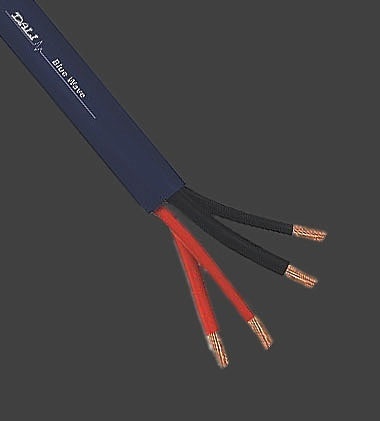 4 x 3 mm2 oxygen-free copper conductors consisting of 37 individual 0.32 mm strands with polyethylene insulation for optimum electrical characteristics. 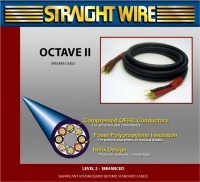 Explore the benefits for bi-wiring with this affordable high-performance cable. Аналогичные товары раздела "Колоночные (катушки)"